Although hundreds of miles separate them, two coffee-producing communities in East Africa share a deep commitment to their coffee and the people behind it. More than 800 miles to the south in Malawi, Sable Farms offers consistently outstanding coffee. With a lack of infrastructure, the landlocked country isn’t an easy place to grow coffee. In fact, the country produces a miniscule portion of the world’s supply. But their approach to coffee is grounded in methods that support the environment and utilize natural resources. Sable Farms also provides health insurance for workers and their families, and built a school on their Ngapani coffee estate in the Mangochi District. Through Starbucks Reserve, we’re able to bring you rare, small-lot coffees from around the world, like Malawi and Rwanda. 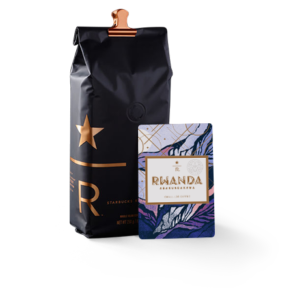 For a second year, we’re excited to share coffees from these two remarkable groups: Starbucks Reserve® Rwanda Abakundakawa and Starbucks Reserve® Malawi Sable Farms. With each coffee, Starbucks Reserve buyer Ann Traumann and her colleagues also build lasting relationships and look for opportunities to invest in coffee-growing communities. Since 2015, we’ve helped fund 39 social projects in more than a dozen countries. In collaboration with our suppliers, the Abakundakawa co-op and Sable Farms, social projects in Gakenke and Mangochi were recently completed, benefitting the producers of these special coffees. Members of the Abakundakawa co-op and the surrounding community did not previously have a large public meeting space that was also protected from the weather. With two rainy seasons spanning a total of six months, daily rains create frequent concern. “We [rented] a meeting venue for all of our cooperative meetings. 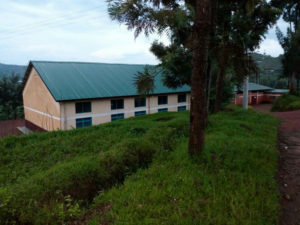 The spaces available [were] not very adequate for a big group, and the expense [added] up over the course of the year,” said co-op board member Esperance Nyirangirimpfura. In addition, wedding ceremonies and other community events often had to be held several hours outside of town or in an area exposed to the elements. When we learned of the co-op’s need for a large, protected space, we wanted to help. Through a Starbucks grant, donated funds went toward the construction of a community center in Gakenke. The co-op managed the construction and sourced labor for the project. Completed in the fall of 2016, the new community center serves as part classroom, part co-op meeting space. Nyirangirimpfura says they hope the new space will encourage more members to attend meetings and training sessions. And the benefits extend beyond the co-op. About 780 students attend the Ngapani L.E.A. school, situated on Sable Farm’s Ngapani estate. The majority of the students are children of Sable Farms workers. As Traumann was sourcing coffee from Sable Farms, she learned of the need for renovation at the decades-old school. Last year, Starbucks helped fund a project that made several improvements to the school. In the past, clean, safe water sources were far away from the school, causing students and teachers to drink from nearby streams and increasing their risk for waterborne diseases. 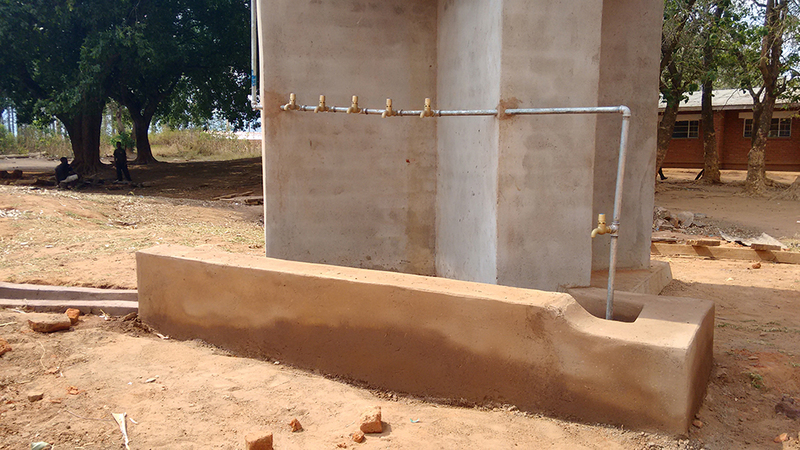 The project created a new water distribution system, providing a clean water source. 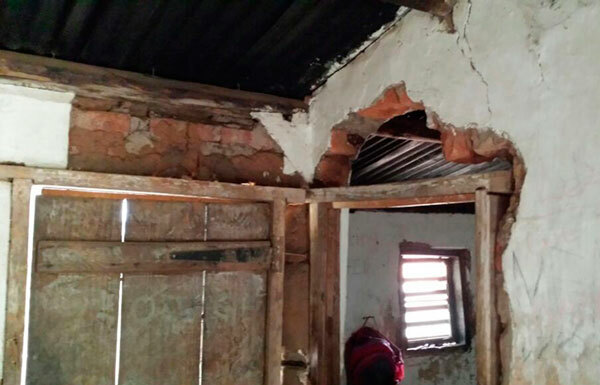 The project also improved three teachers’ houses by repairing floors, walls, doors, windows and the roofs. The houses were also painted. Sable Farms said prior to the renovation, there was low morale among the teaching staff, causing some teachers to leave their job in search of better working conditions. 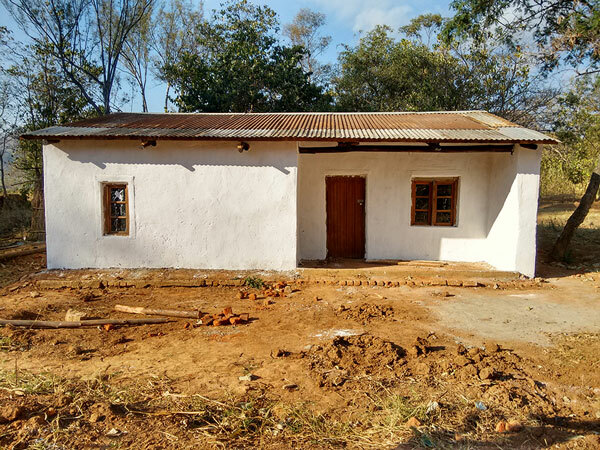 A renovated teachers’ house at the Ngapani L.E.A. school. “There has been a change after the completion of the project in that no teacher has left from the school apart from a transfer,” James said. The school has a total of eight teachers and four newly recruited teachers are expected to join, according to James. Inside the girls’ hostel before the renovation. The girls hostel after renovation. Lastly, the project helped repair several school buildings and the girls’ hostel, which accommodates a few dozen students. James says the students, teachers and broader community have expressed their appreciation for this project. We’re honored to have played a role. Starbucks Reserve® Rwanda Abakundakawa is available for a limited time at select Starbucks® stores across the U.S and online. Starbucks Reserve® Malawi Sable Farms is available for a limited time at select Starbucks® stores across the U.S. and online.